From our Department of Local Awesomeness comes this latest gem: Local Eggnog Lattes! Concocted by our Co-op coffee wizards, these new lattes are made with a blend of rich, creamy McNamara eggnog and fairly traded Co-op Coffee. 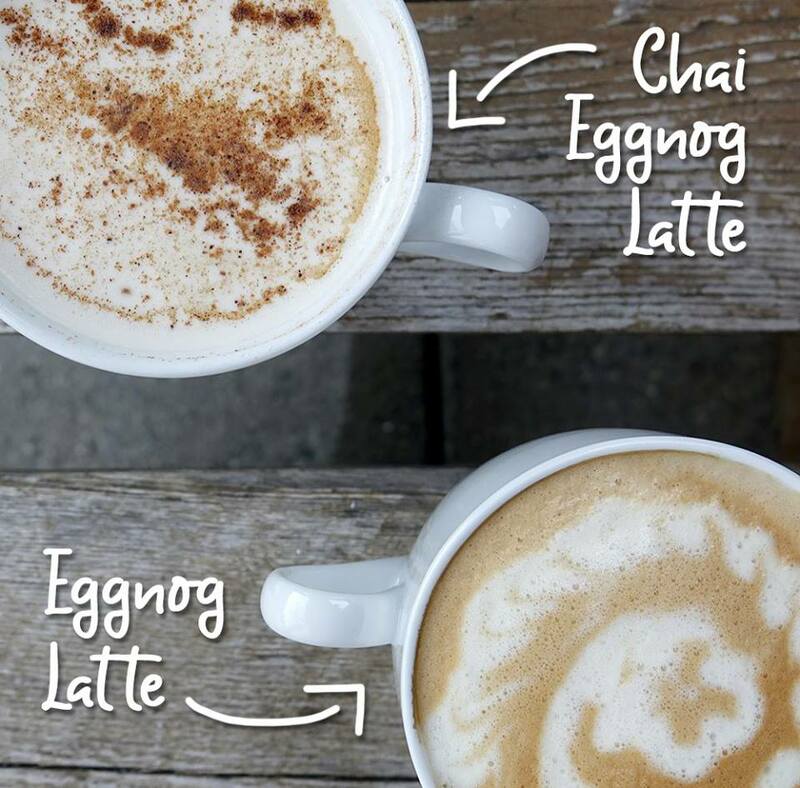 Try Eggnog Latte or Chai Eggnog Latte (or both! ), available for a limited time at the Lebanon Co-op Cafe. Woot!